What type of registration are you interested in? If you want to attend the convention for fun, hang out in cosplay, take pictures and participate in events, you want to register as an attendee. Want to sell your handmade and custom wares at the convention? Kawaii Kon has a massive artist alley where you’ll fit right in! Selling official merchandise from anime, tv, or movies? Purchase a table in the Kawaii Kon Dealer’s room and sell your goods! Planning on writing an article or taking photos of the convention for work? 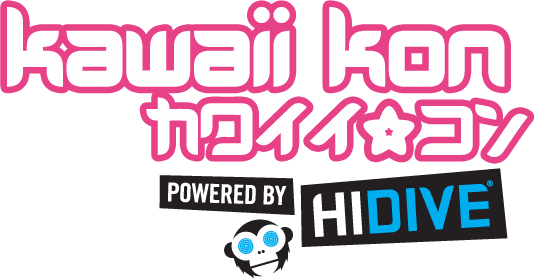 Apply for a press membership and cover Kawaii Kon as a member of the press.